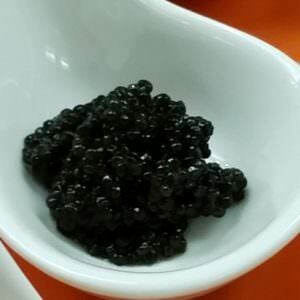 This Caviar produces a delicious mild flavor and pleasant aftertaste. 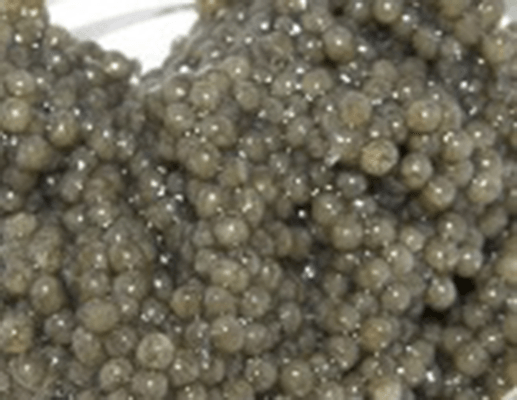 The eggs are larger Sturgeion sized eggs with light to dark gray color. 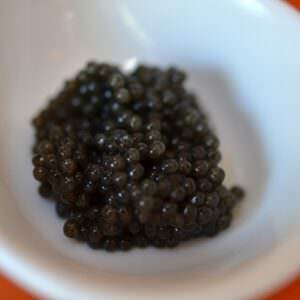 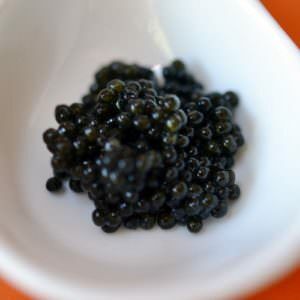 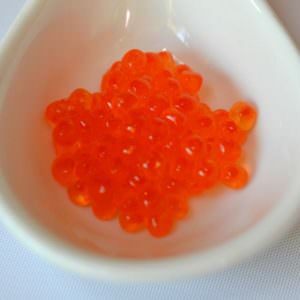 Many consider the flavor to be similar to Sevruga Sturgeon Caviar.